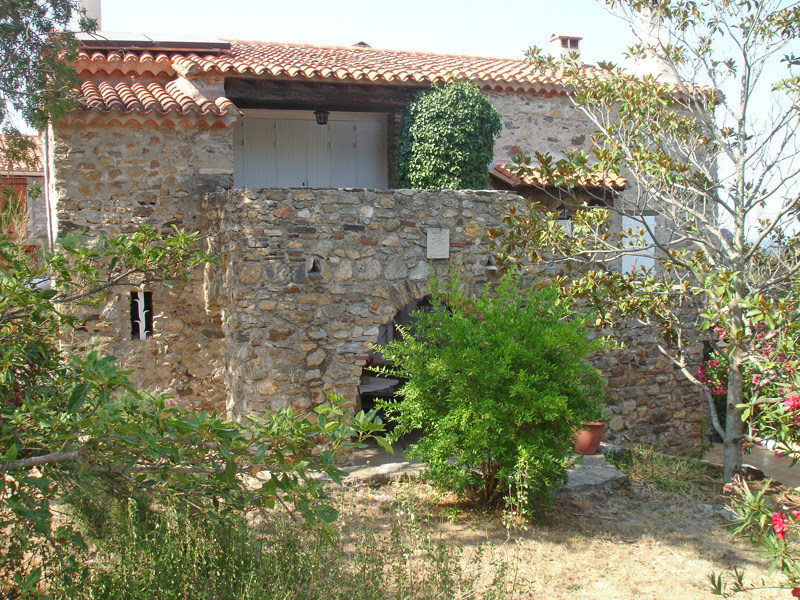 HolidayBootCampFrance is situated in the beautiful Roussillon, the most southerly region of France well renowned for its 300-days of sunshine per year, the Mediterranean Sea and its mountains. 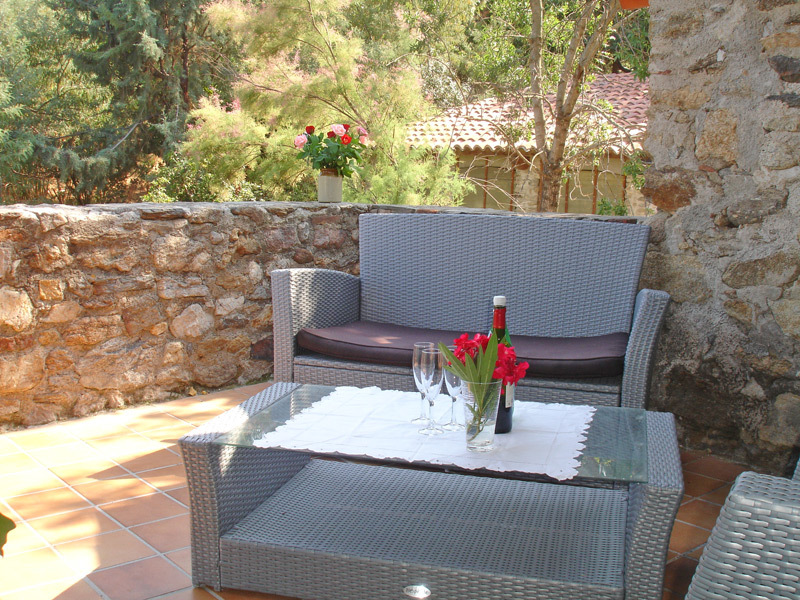 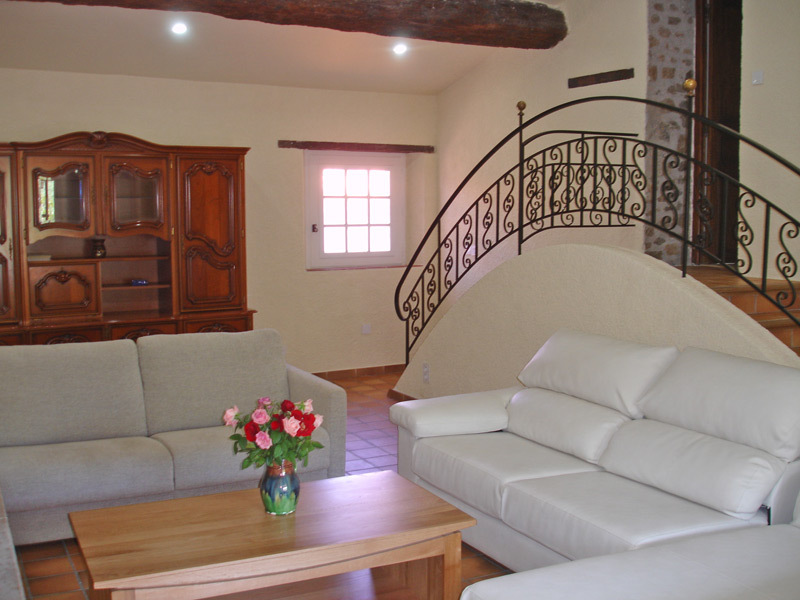 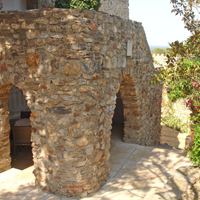 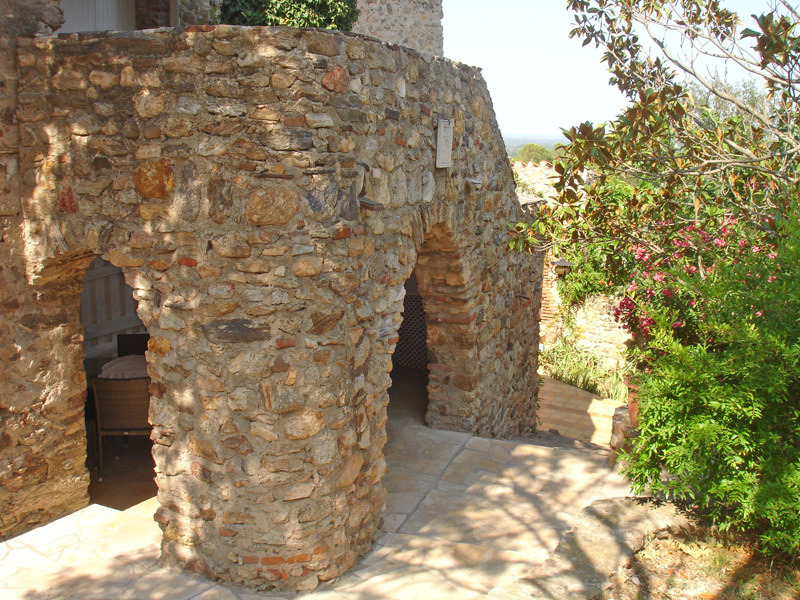 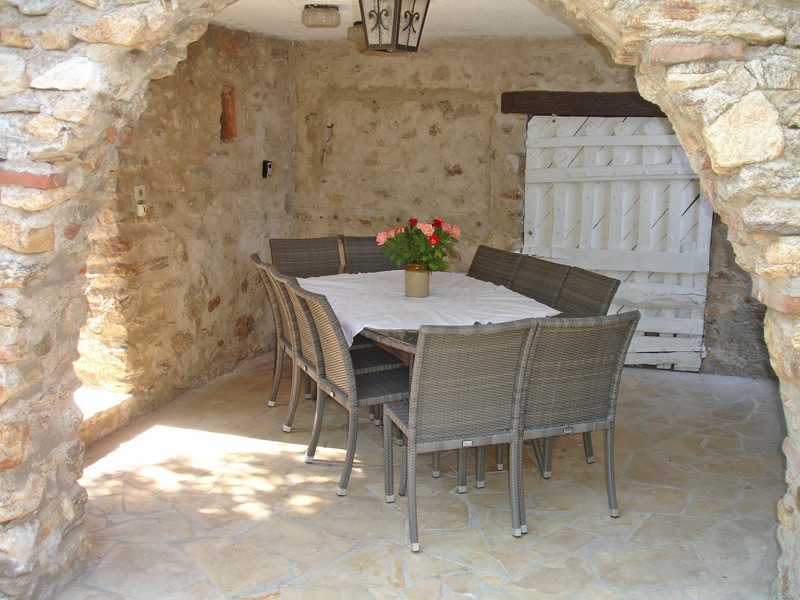 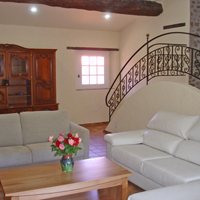 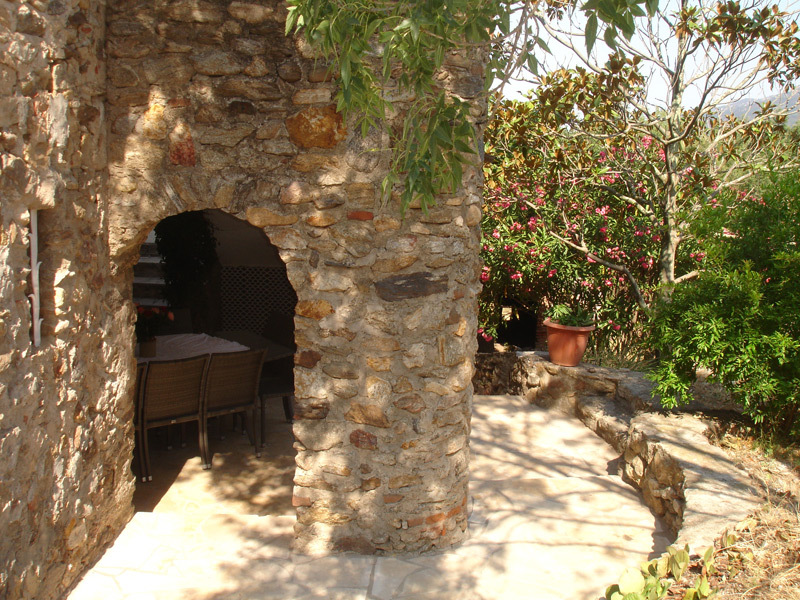 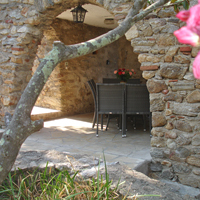 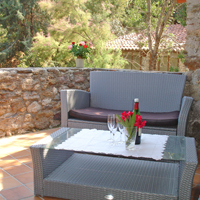 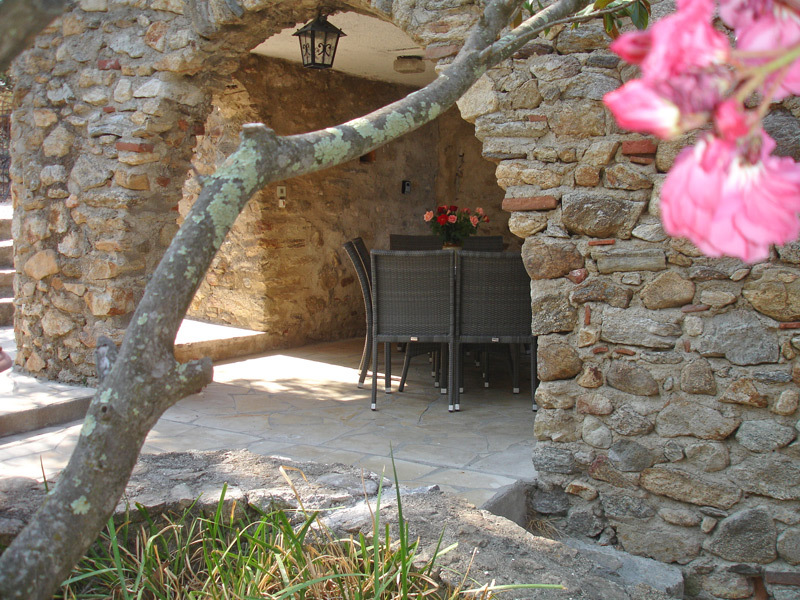 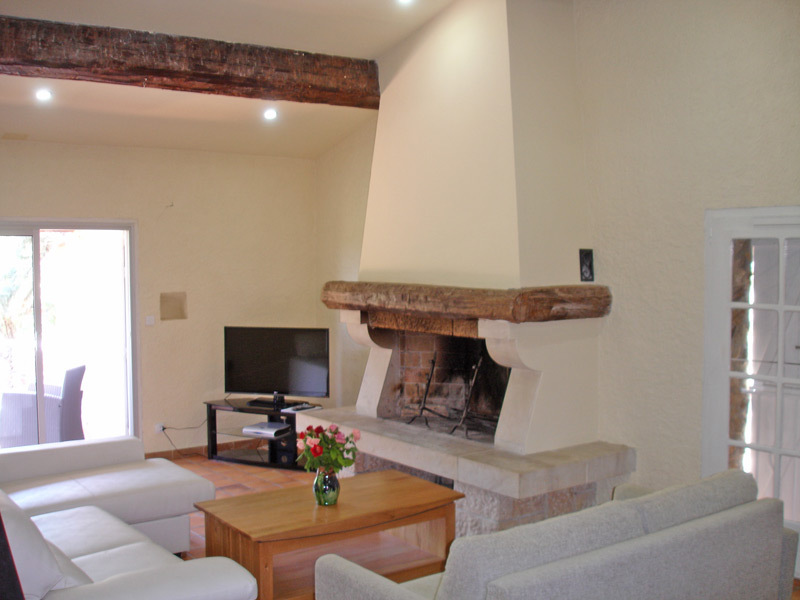 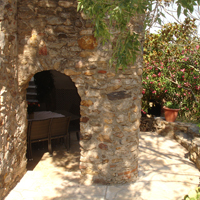 You will be accommodated in our own holiday properties, RoussillonFarmhouse and Cottages, in the tranquil village of Villelongue-Dels-Monts near Argeles-Sur-Mer and Collioure, 20 minutes from Perpignan. 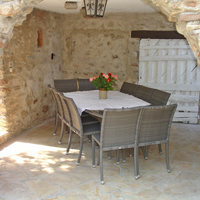 Meals will be served in the main farmhouse dining room, sun-balcony / terrace or garden and / or will be provided at local restaurants. 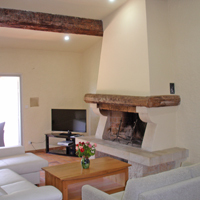 During your stay and after your full day of exercise you will be able to relax on the open-air terraces and gardens or a mixture of interior lounges. 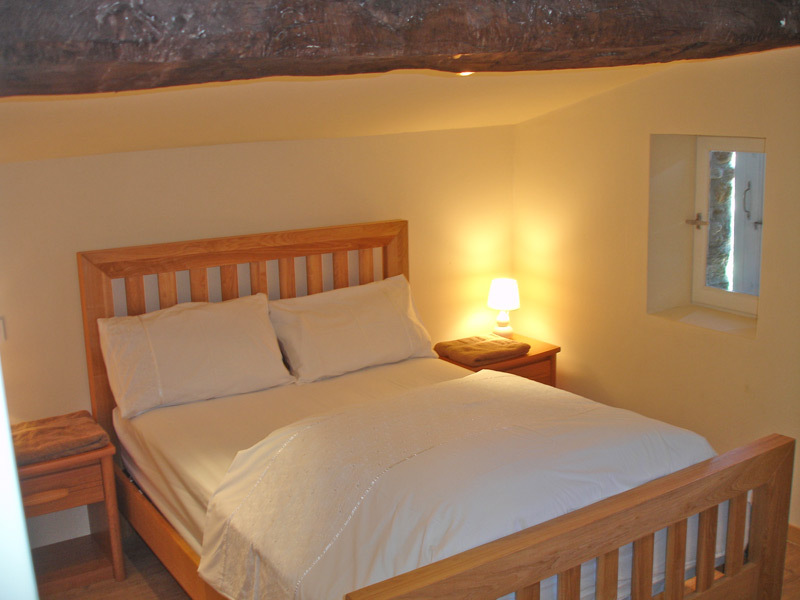 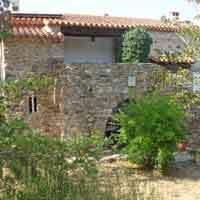 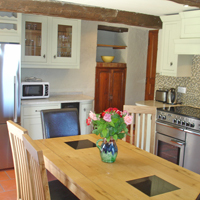 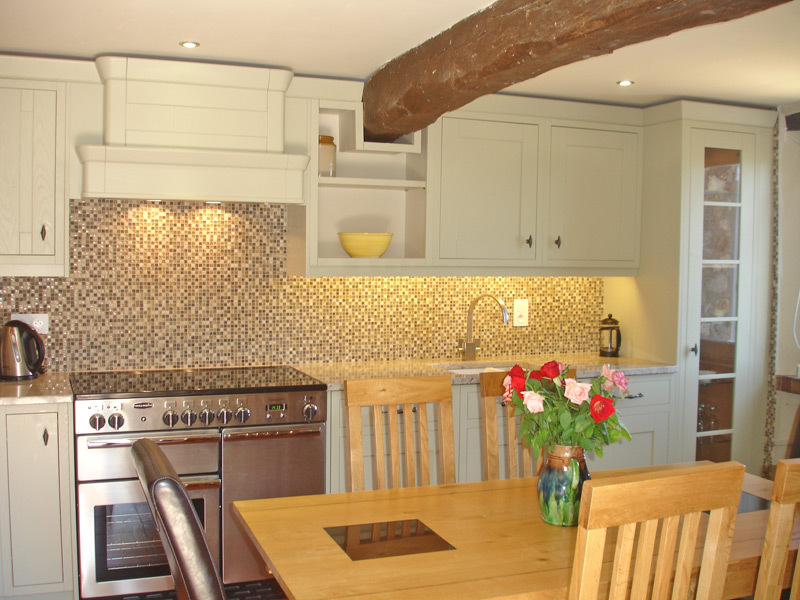 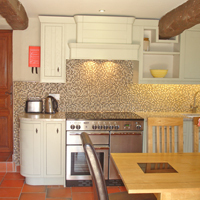 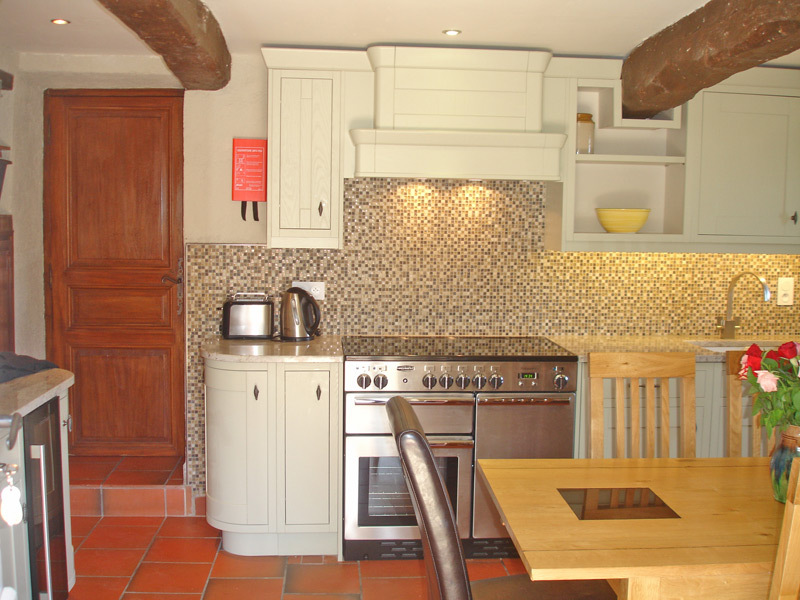 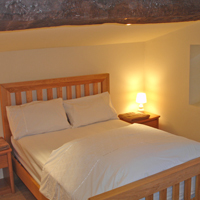 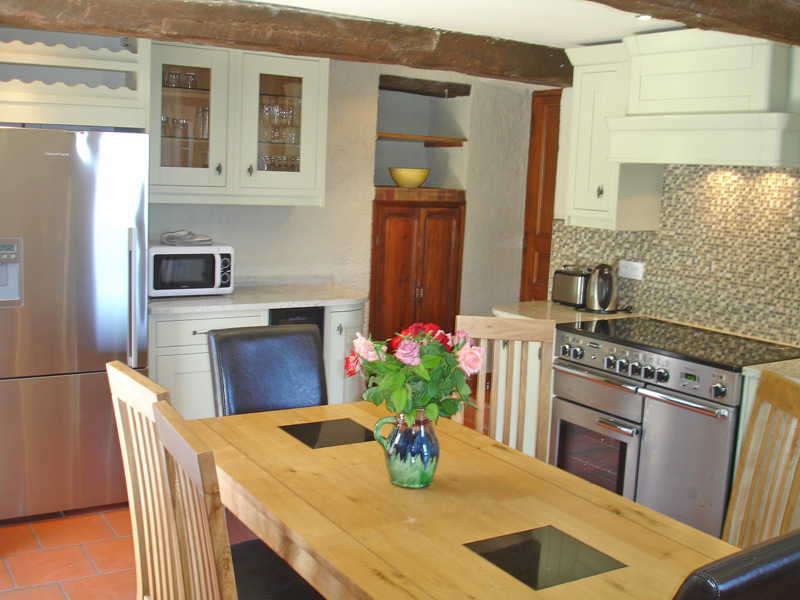 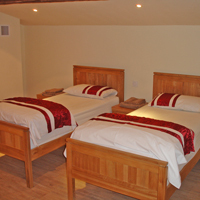 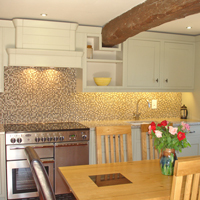 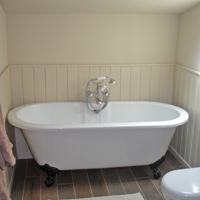 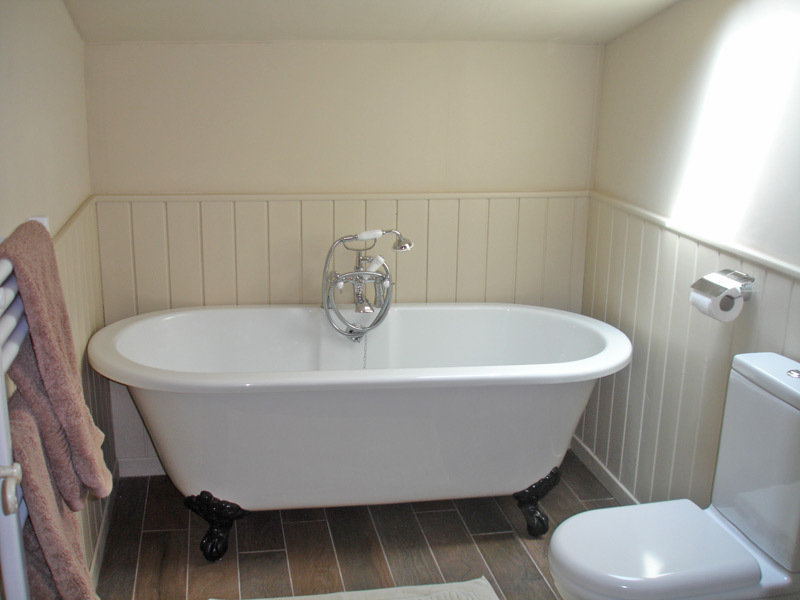 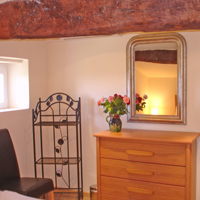 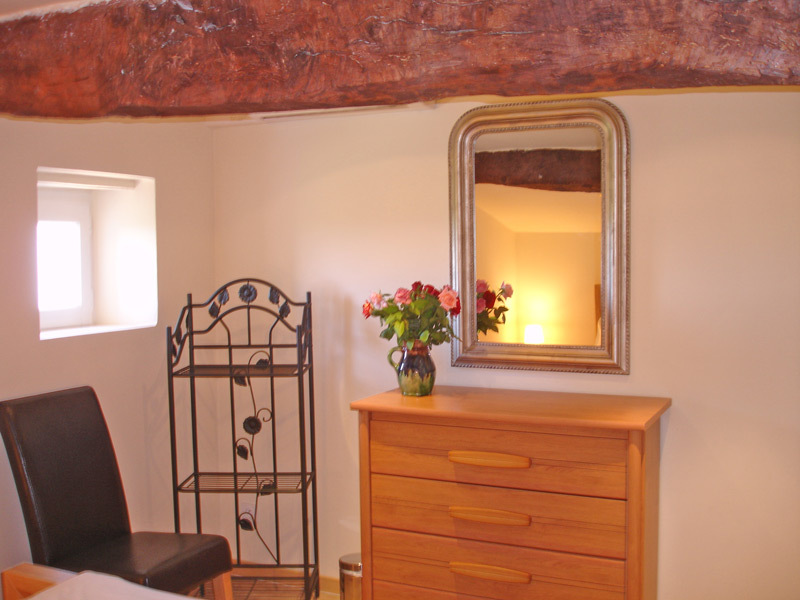 All properties are equipped with WIFI, free phone calls to EU landlines, SAT TV (BBC etc). 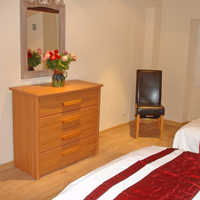 Washing machines are available to ensure your clothes are clean and fresh. 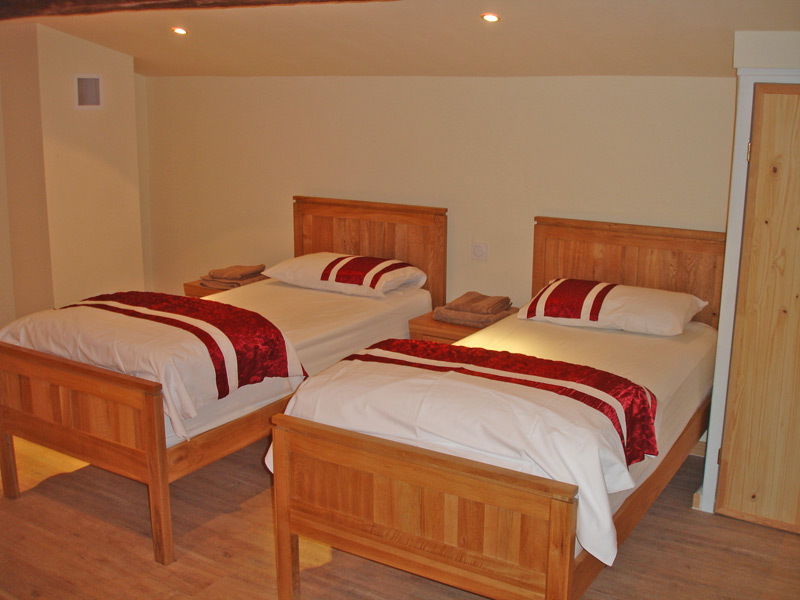 To see images of our accommodation, click the thumbnails below for a larger image. 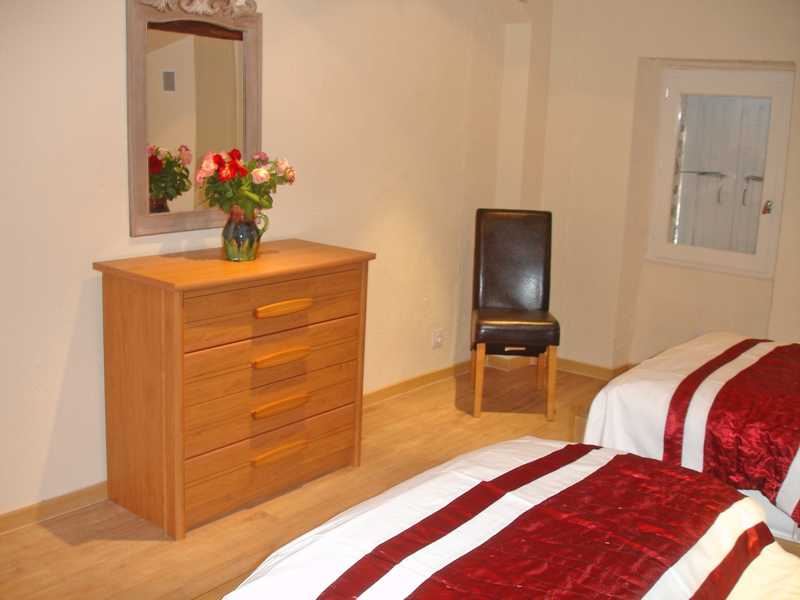 For more information about our accommodation or about our residential boot camp and weight loss programme, please Contact HolidayBootCampFrance on 01995 640002.